Did you know you have the right to change lawyers at any point during your injury case, and you don’t need a reason to do it? Home > In The News > Did You Know You Can Change Lawyers Anytime? Picking the right lawyer is almost as important as picking the right college, or the right spouse – it can make a big difference in the quality of your life. Choosing a capable lawyer that will take your case to trial if necessary, as opposed to a lawyer that will fold like a cheap lawn chair at the sight of the first settlement offer, can make all the difference in the world when it comes to getting you full financial recovery. The past few years, we have heard more people complaining about their lawyer. It seems “bad lawyer days” are the new “bad hair days!” We find this concerning because having a good lawyer – one who cares about you, one who cares about your case — is very important. Don’t feel stuck! Changing lawyers is easy! It’s as simple as signing one sheet of paper. It’s your right to change lawyers. The file belongs to you. The attorney is working for you and you can fire them anytime you want. Changing lawyers doesn’t cost you anything either. Typically your newly hired law firm will take care of everything for you. If any money is owed to your old lawyer it would be paid by your new lawyer, nothing comes out of your pocket. Since there is only one fee paid by a client in an injury case, that one fee is divided fairly between the lawyers according to the work they did in your case. Usually, the lawyers will agree on a division of the fee. 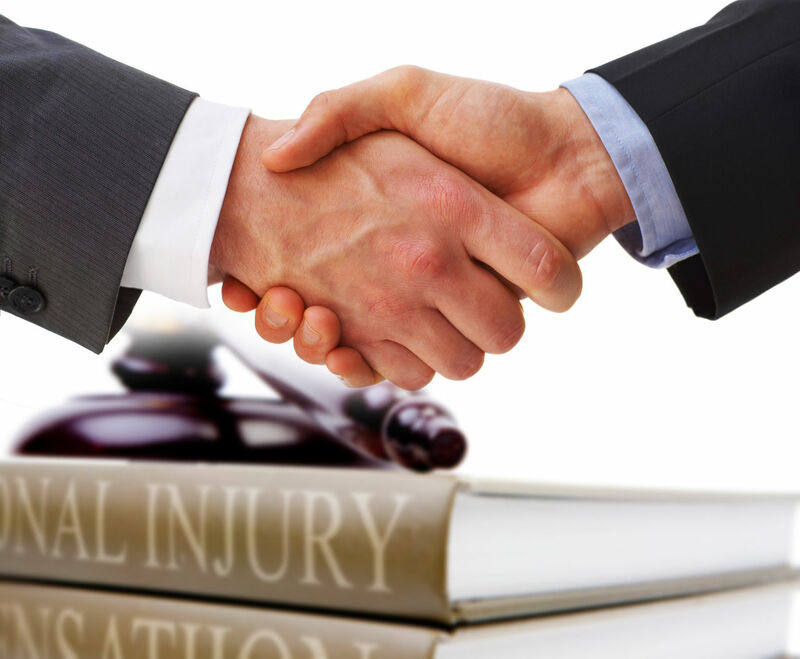 Experienced injury lawyers are familiar with the process. The lawyers at Simpson Law Group work tirelessly to improve the quality of life of our clients while promoting safety locally and nationally. We are available seven days a week to talk about your legal issue and answer any questions you have. For direct contact with a SLG trial lawyer who is available 24/7 to help, please call 619-971-3040 for Jayme, or 619-540-6070 for Sean.